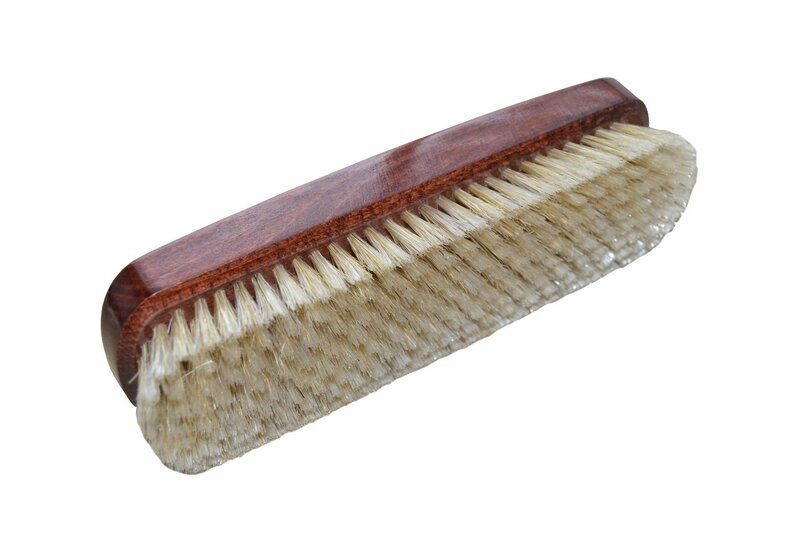 Large laquered brush for polishing shoes, contains a mix of artificial and natural hair. 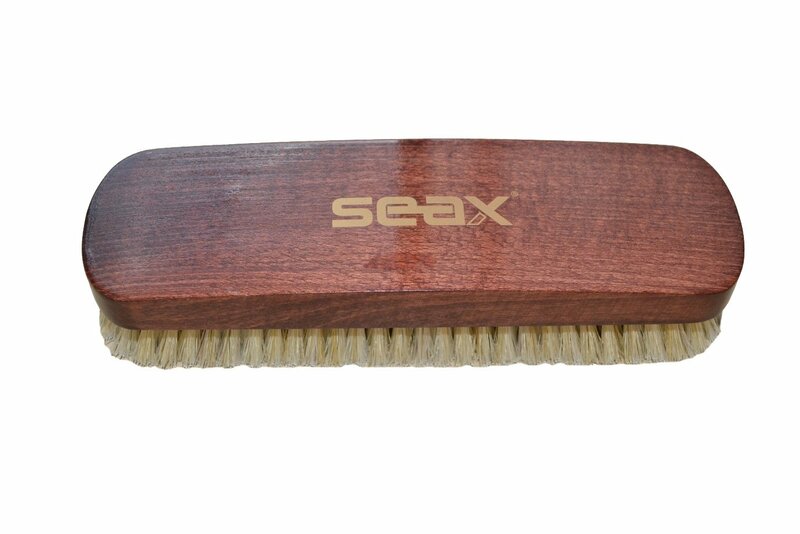 Especially recommended for polishing long boots and shoes more higher type. 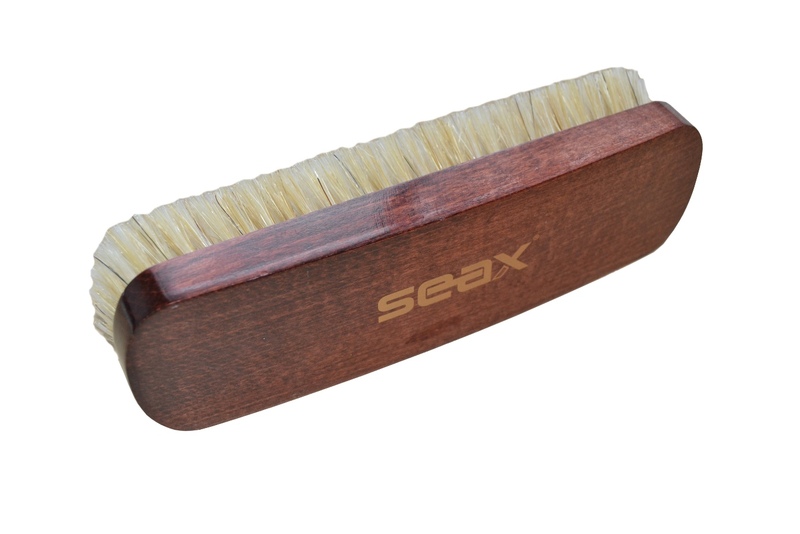 We recommend a brush on one color of shoe cream.